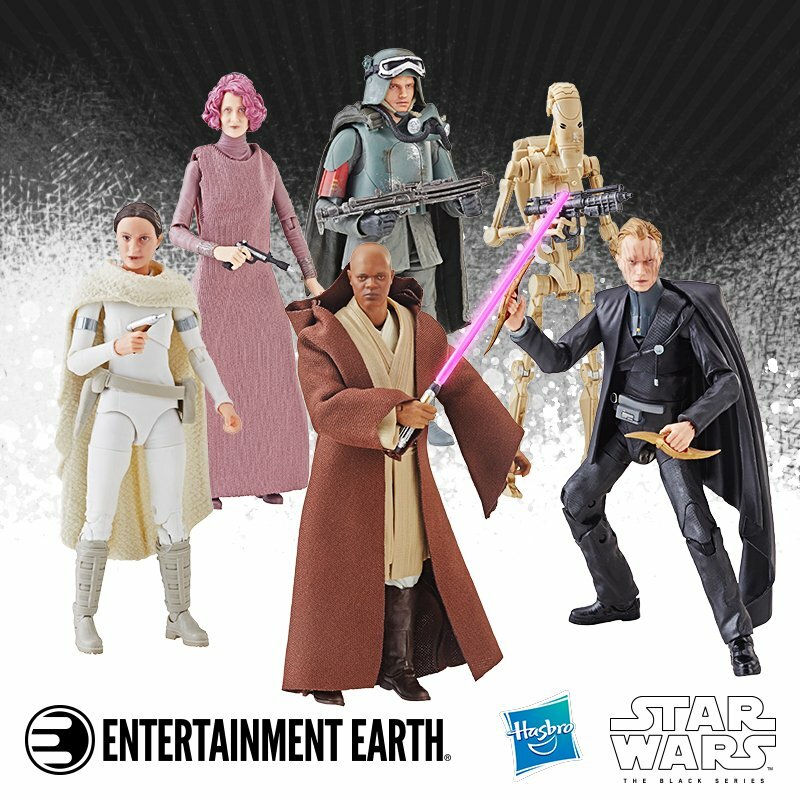 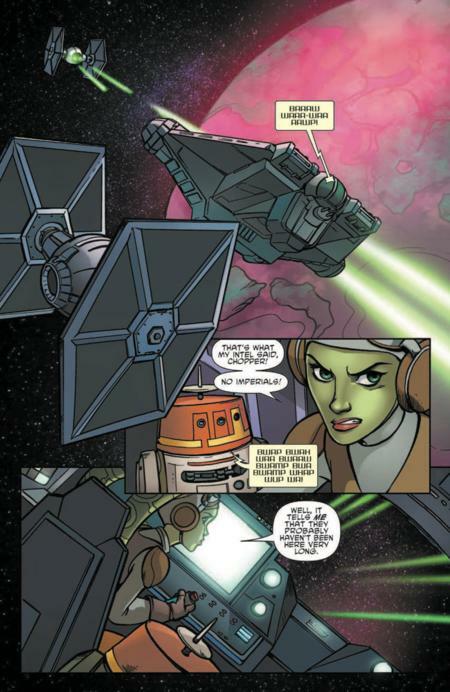 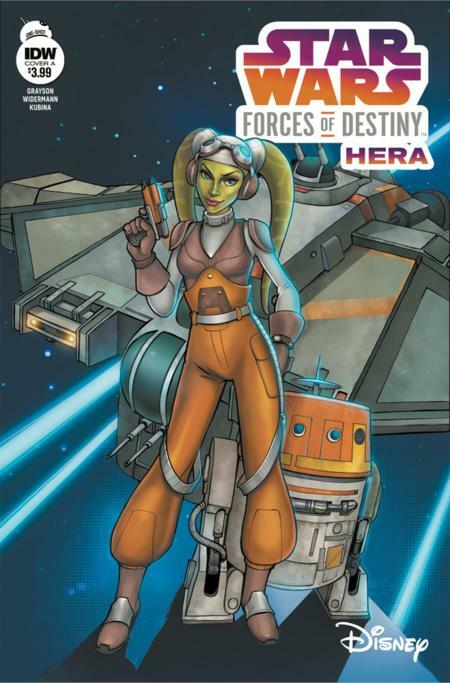 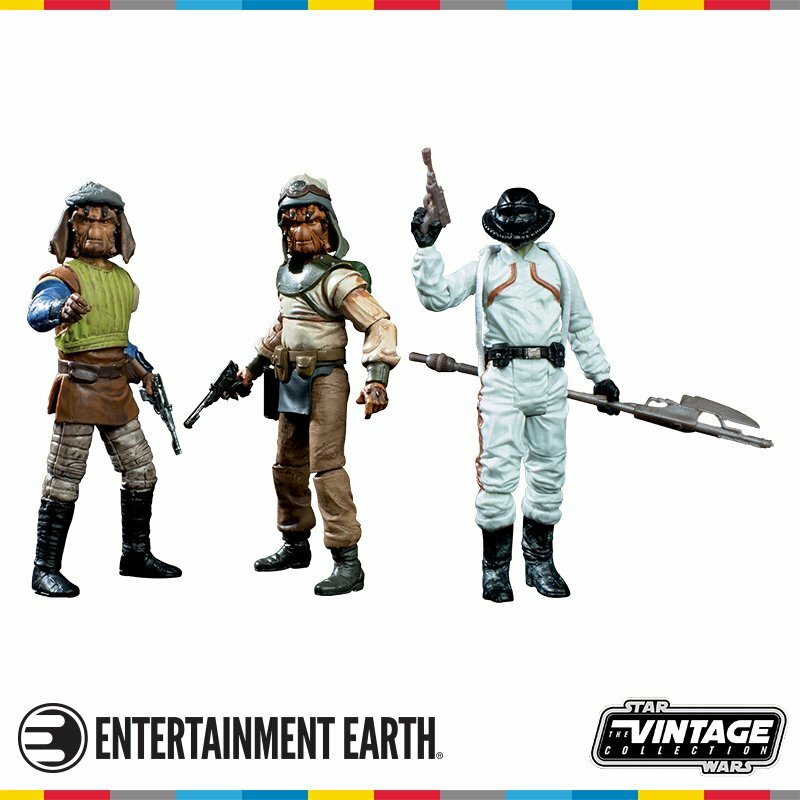 HERA AND CHOPPER GO ON A NEW MISSION IN THE UPCOMING COMIC...AND FIND THE EMPIRE WAITING. 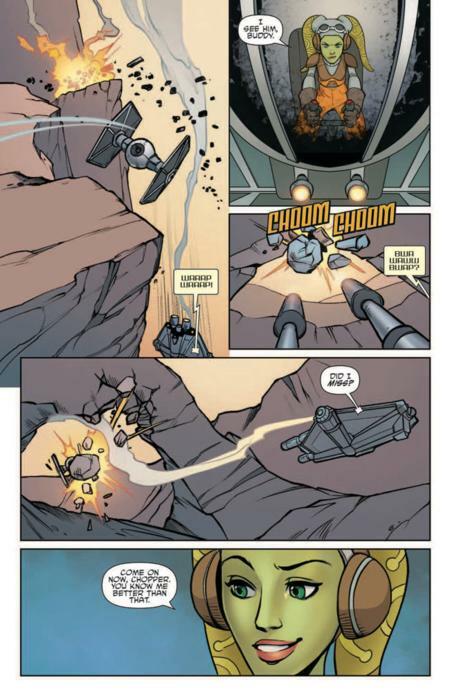 It’s not easy being the captain of the Ghost. 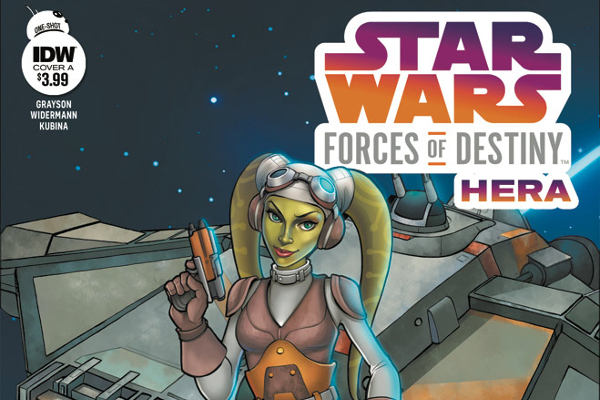 This issue, written by Devin Grayson and illustrated by Eva Widermann, is the third installment in IDW’s special Forces of Destiny mini-series. 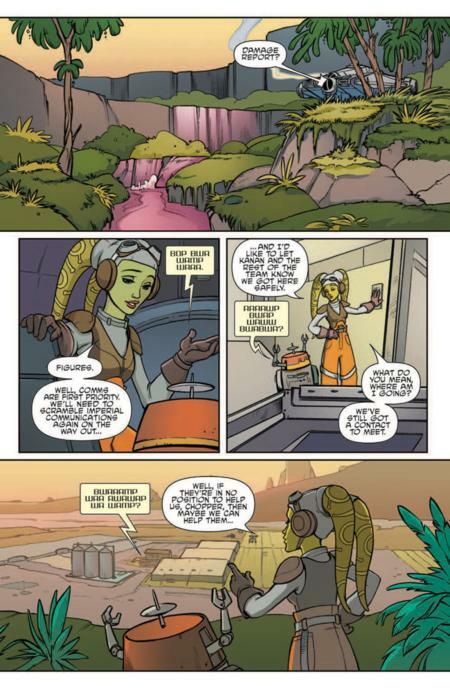 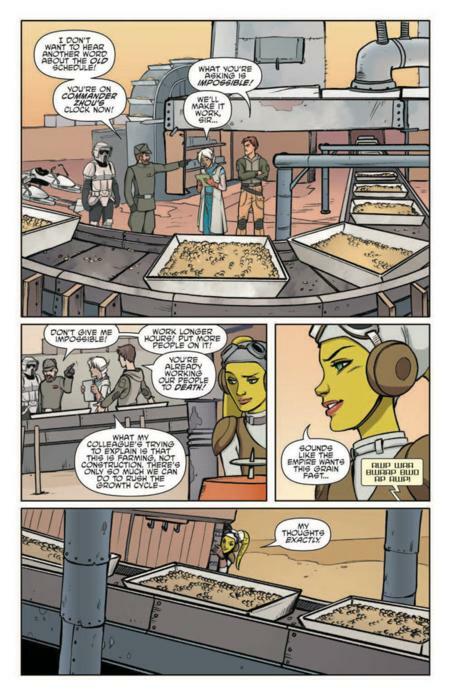 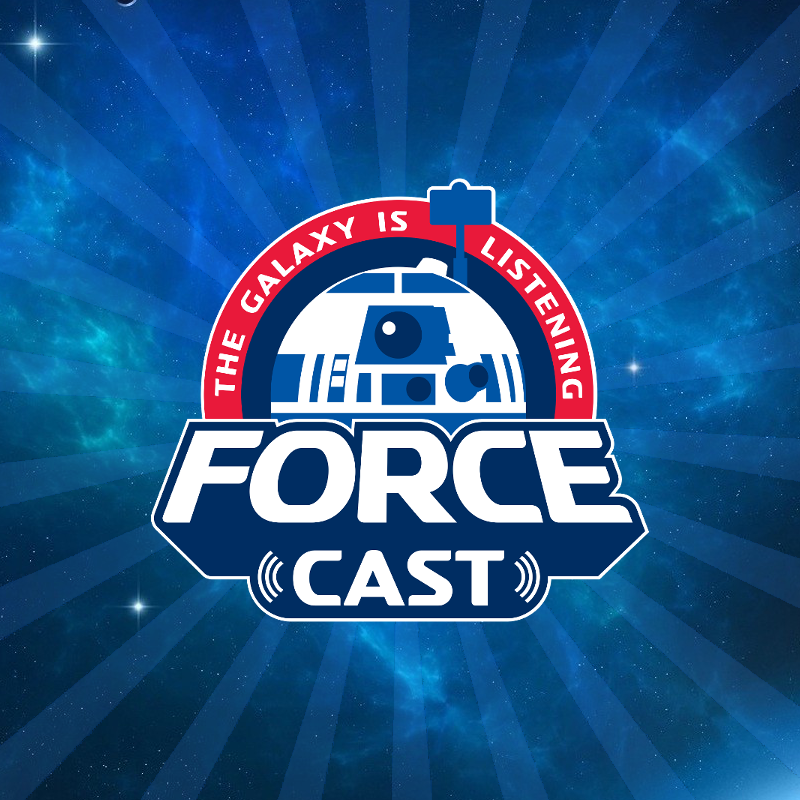 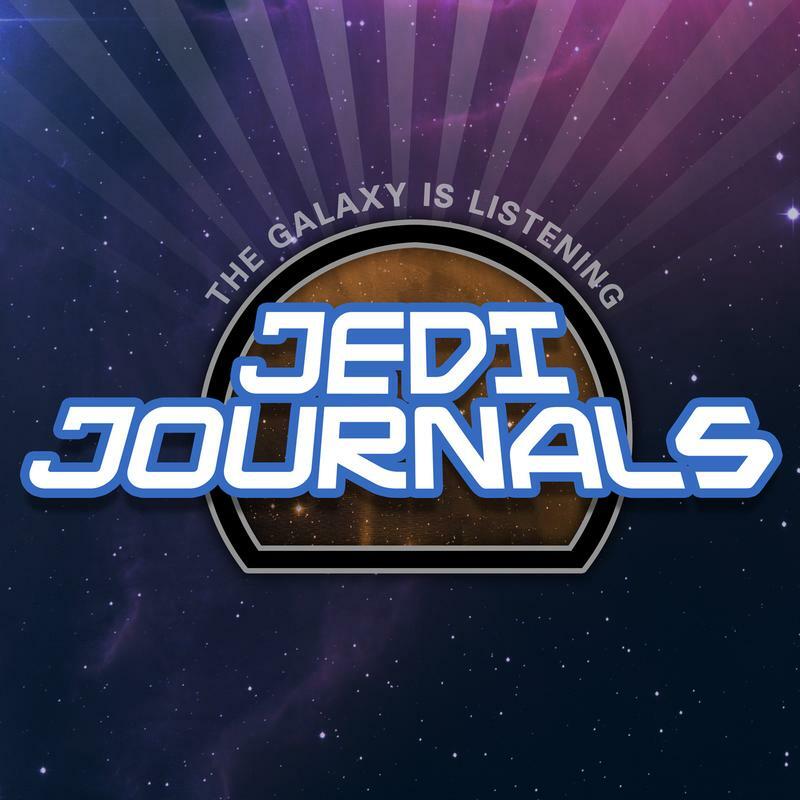 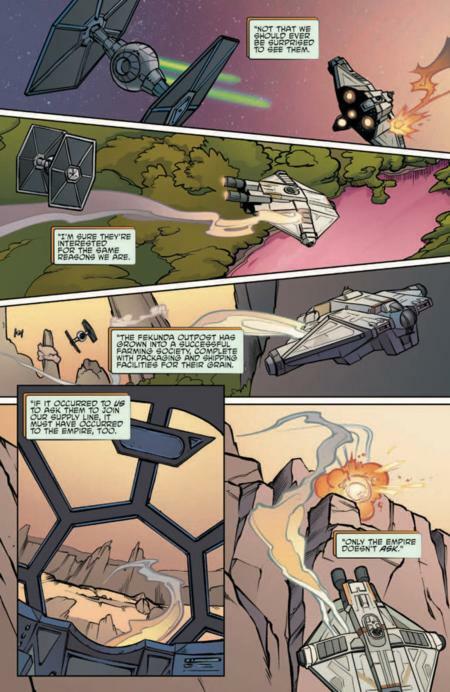 For more on the comic, check out StarWars.com’s interviews with the creative of teams of Star Wars Forces of Destiny: Leia and Star Wars Forces of Destiny: Rey, and stay tuned for more coverage this month.